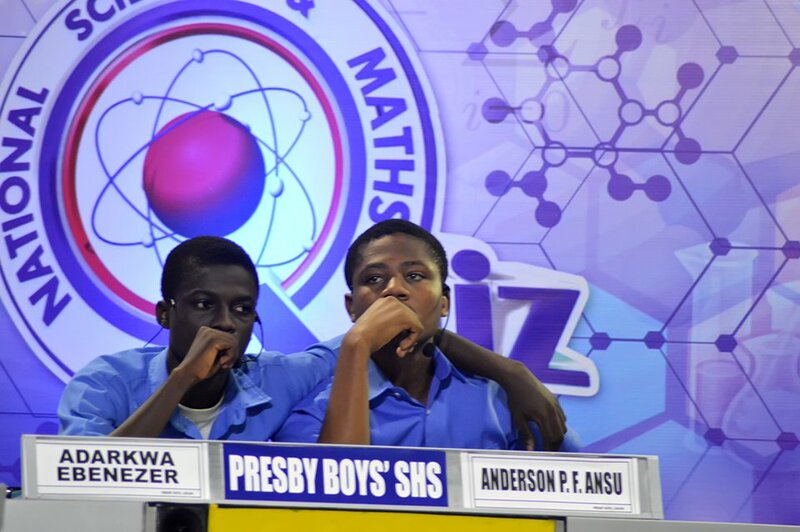 Presbyterian Boys’ Senior High School (PRESEC) have been ditched following their poor performance at the ongoing National Science and Maths Quiz. The 5 time winner were eliminated during the final riddle segment at today’s contes. KNUST SHS have St. Mary’s SHS to thank for answering the final riddle! And our 5-time winner, Presec exits #NSMQ2016. After the quiz, some competitors on Twitter started a trend with the notion of mocking them. Read some of the funniest remarks below. This presec is a disgrace about the whole town. PRESEC-Legon’s #NSMQ failure today is actually one of the best birthday gifts I received today. Thanks KNUST SHS. Well done! @NSMQGhana presec oooo regionals paaaa …..